Add a touch of sparkle to all your favorite craft projects with our premium craft glitter! 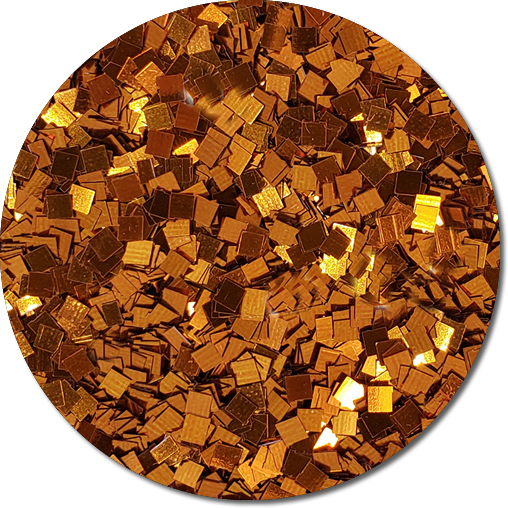 We sell high quality craft glitter that is perfect for all sorts of projects for the classroom, after-school programs, church camps, sign makers, high school events, theatrical sets, parade floats & more (see below for a more complete list of applications). This glitter works great with Mod Podge, white & clear glues, paste, high quality spray glues, on wet paint, and more. 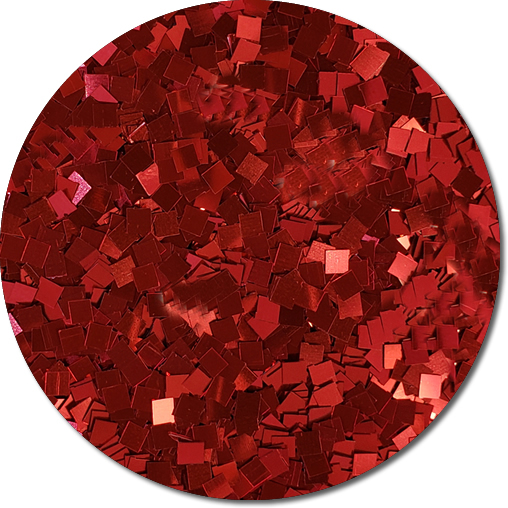 About The Flake: This Mammoth Square Flake glitter offers an gigantic sparkle. 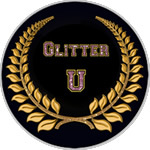 The rule of glitter is "The bigger the flake the bigger the sparkle!". The reason for this is quite simple- more surface for light to bounce off of. 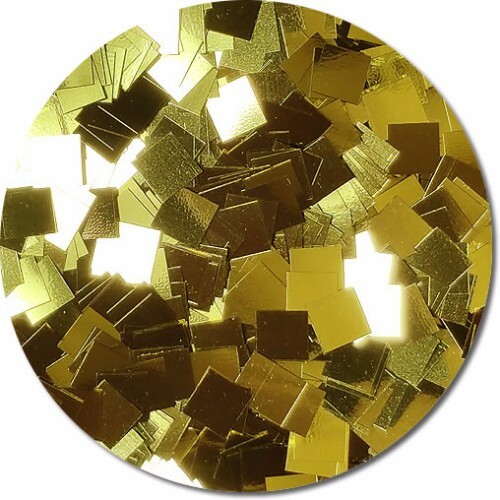 This glitter is 0.250 (1/4") and bounces a ton of light! 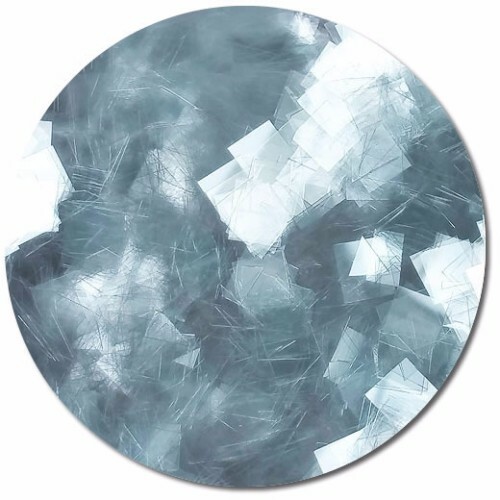 Note: The surface of the flake may or may not have scratch lines on the surface. This is caused by feed wheels in processing. If you are using these close up you may see them. In some case the lines make the glitter more interesting. Please send for a sample if this is a concern. 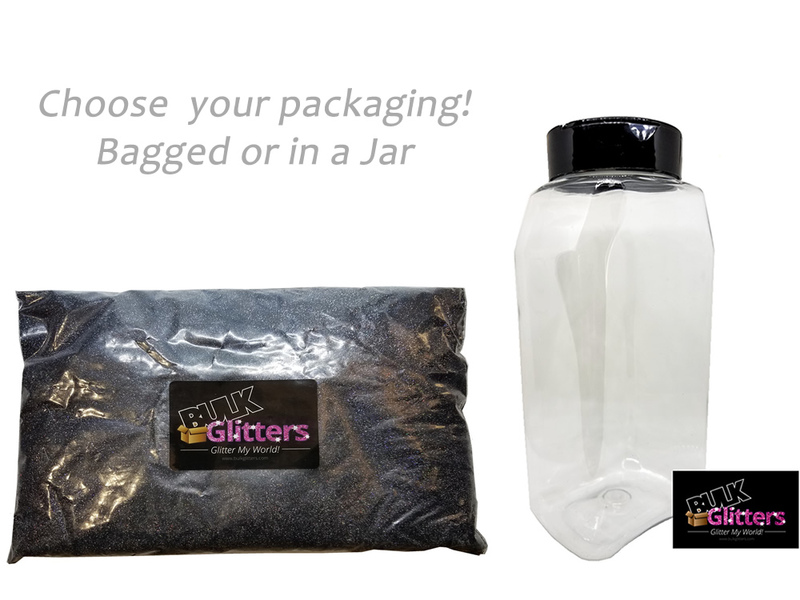 How It Comes: Jar contains 1 pound of glitter by weight. The jar comes with a combination shaker/pour top that screws on (and is easy to refill). The jar comes sealed for better transport and safety. The jar is rectangular for easier handling and tighter storage. Bag Option: Glitter comes in a thick poly bag. If you buy more than 1 pound we will combine the pounds into one bag (bulk style) unless you instruct otherwise. Labeling: Neither the jar or bag comes labeled for resale. 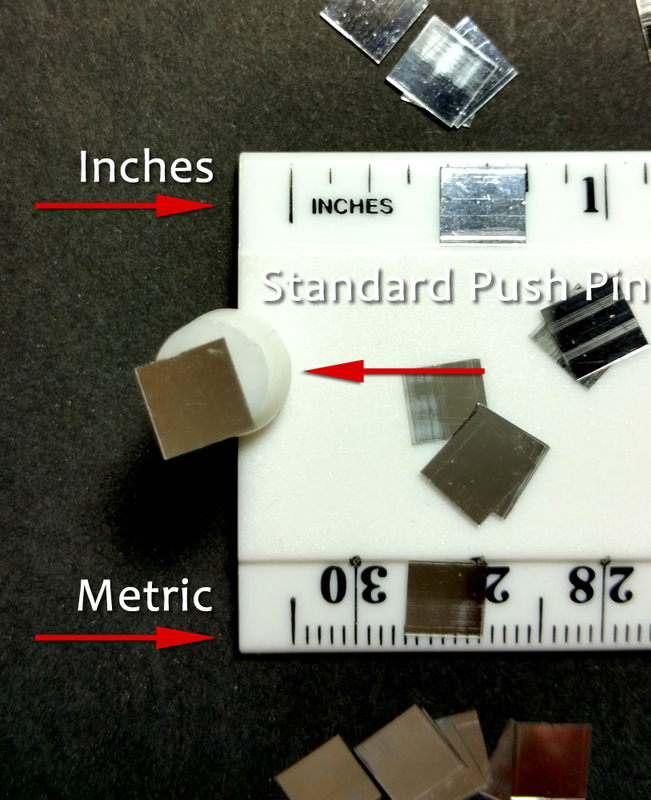 It will have a label with our logo, company name, and a second sticker stating the color and flake size. 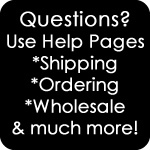 If this is a concern please feel free to contact us for custom label options. Volume & Coverage: Never bought by the pound before? Basically, one pound of glitter almost fills up a quart jar. 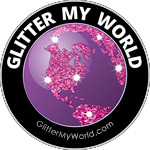 Our GlitterMyWorld.com website is set up to help you with DIY questions, including coverage, glues, and specific applications. 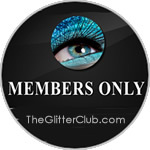 Coatings on PVC glitter are not water and solvent resistant. When submerged in water some color may bleed (others do not). They are NOT designed to be pre-mixed with paints and grout and can fade with prolonged exposure to sunlight. 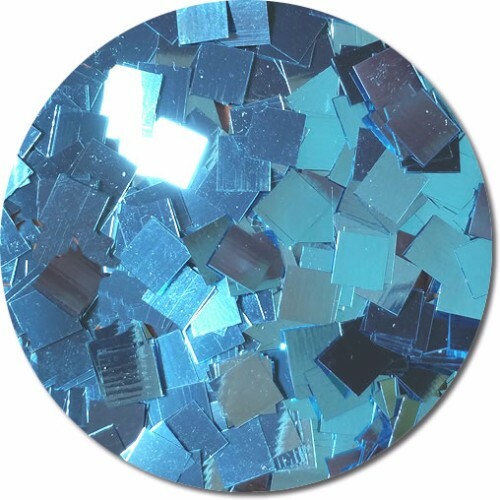 Glitters that can be mixed with solvents are called polyester glitters. 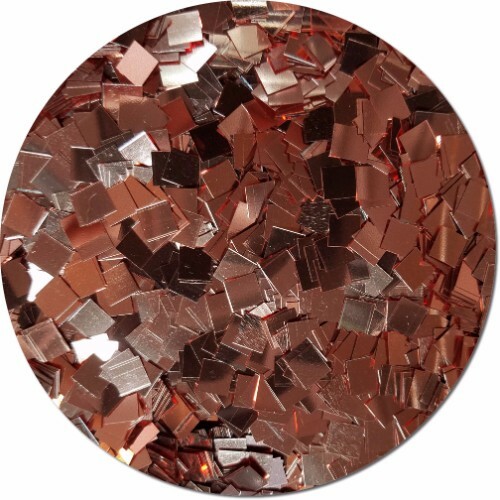 We have a very large selection of these glitters in the Poly Glitters section of the site.